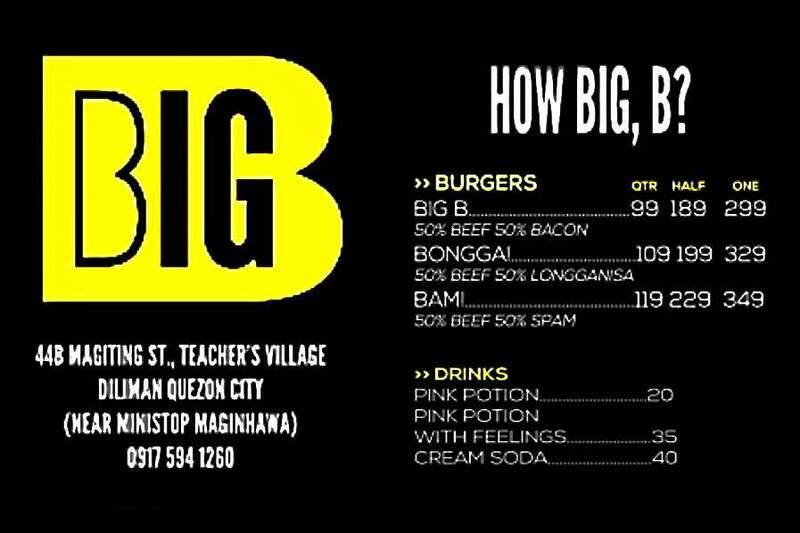 From the makers of the Big B bacon burger patty comes BONGGA! Bongga is a Filipino expression that means fabulous. 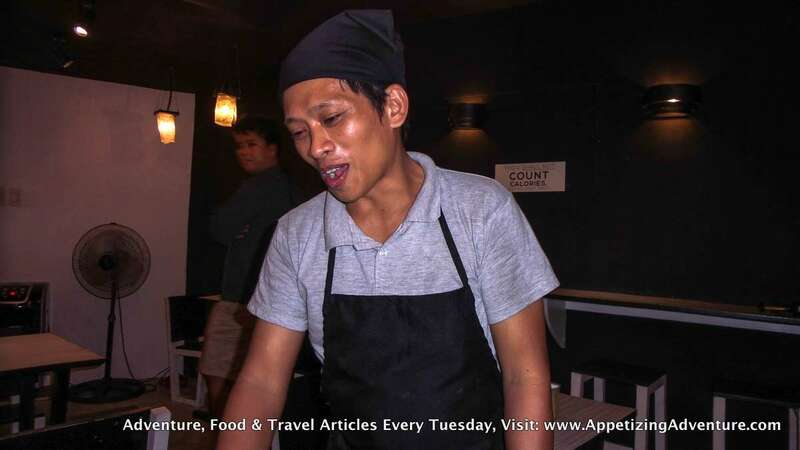 Bongga Burger has its patty made of 50% longganisa and 50% beef. Longganisa is also known as the Filipino sausage. I was a skeptic. I’ve had different versions of longganisa burgers in the past. To be honest, none of those made my palate happy. 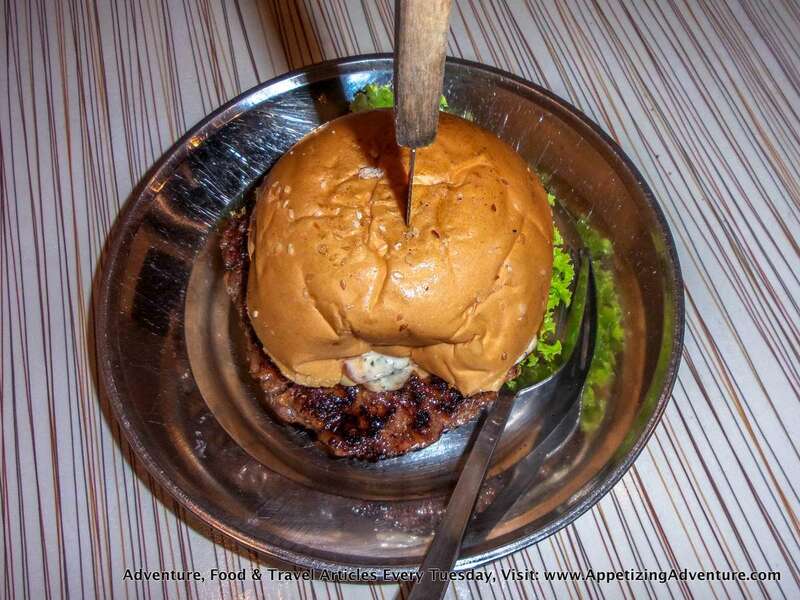 During my first visit to Big B, I had the delicious bacon-beef burger. It was the logical choice. I love bacon. And their creation was fantastic. 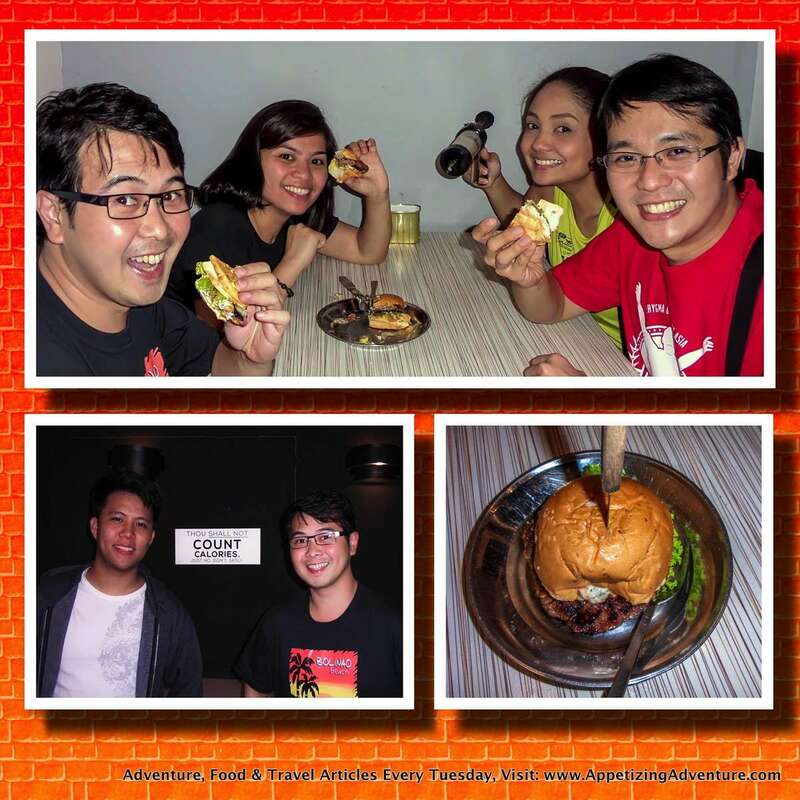 For my second visit to Big B, I mustered my strength to try their Bongga Burger. I added their special “AWESOMESAUCE” that pretty much tasted like a mix of mayo and basil. After my first bite, I had to let go of my disbelief. It’s good! Fabulous in fact. 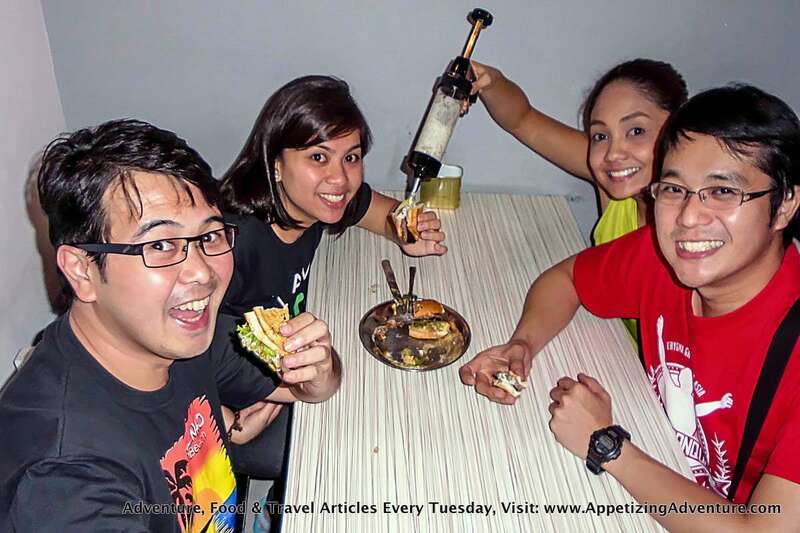 The Bongga Burger’s slightly sweet because of the longganisa, but it was subtle. 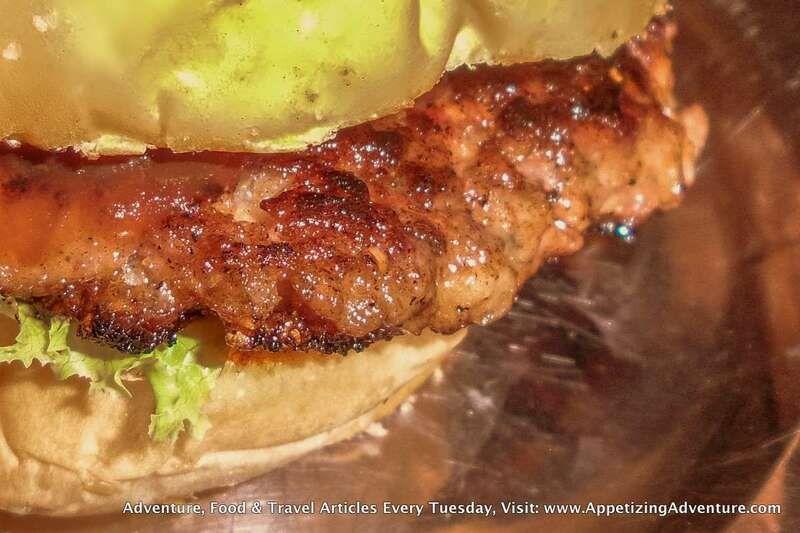 The longganisa taste was mellowed down so as not to overpower the beef in the patty. The mayo and basil mix surprisingly complemented the taste. To wash this down, I recommend you order Pink Potion with Feelings. It’s a carbonated pink lemonade drink. But it’s what comes with the drink that’s so hilarious. The waiter asks what feeling the guest wants. And whatever feeling that is, the waiter will try to act out. I’m serious! Try it for yourself. This idea’s just one of the many crazy ideas of the owners. Erik Galvez is one of the owners. He’s a physics graduate. I just had to ask how he ended up with a restaurant being a science major. 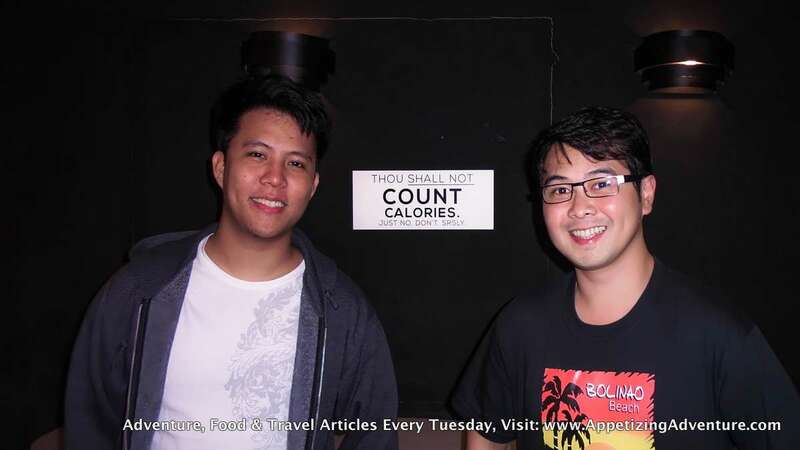 Erik said, it all started when he and his friends had to raise funds for their trip to Cebu to attend the Sinulog Festival. They thought of selling burgers. They experimented until they were able to produce a masterpiece, a burger patty that’s made of bacon and beef. It was a hit. People clamored for more! One thing led to another until they finally opened their restaurant with several more branches in the works.